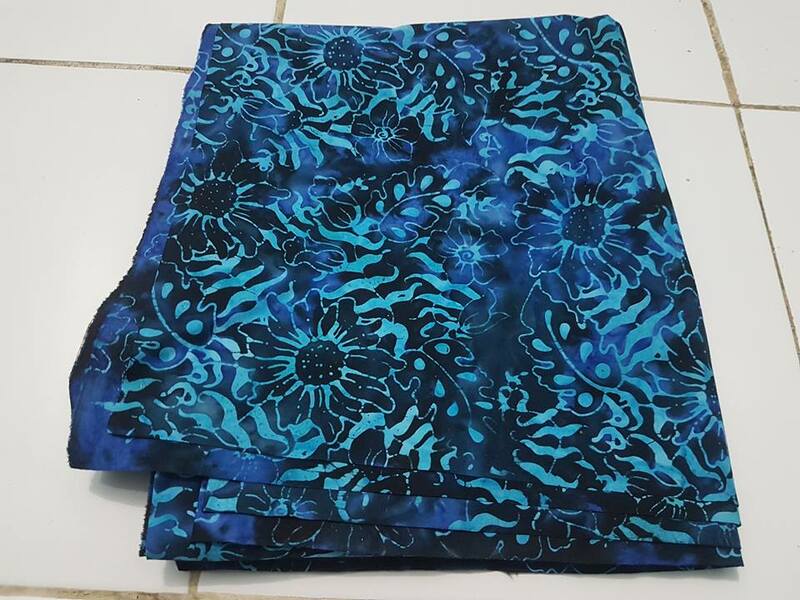 Traditional Indonesian Batik Fabric wholesale special offer to you. To introduce batik all around the the world, Batik Dlidir ease free shipping throughout the world. We are batik dlidir, a company engaged in quality control. In addition to maintaining cotton, fitting motif for a work of art is always we are prioritizing. 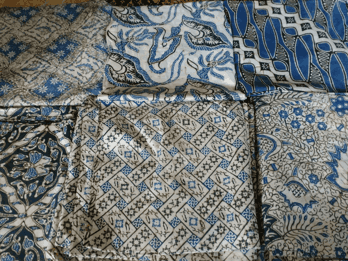 Traditional Indonesian Batik Fabric by the yard. With a starting price of US $ 2.50 / meter or US $ 2.20 / yard. 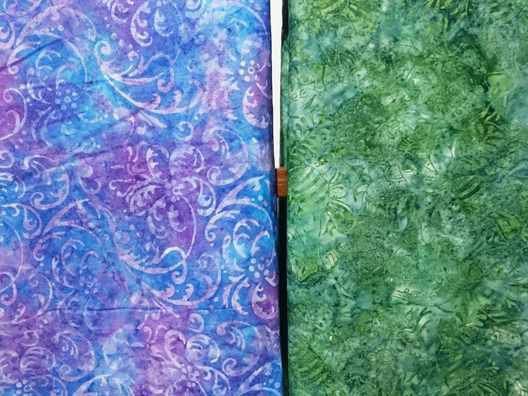 You can get quality and handmade batik fabric. 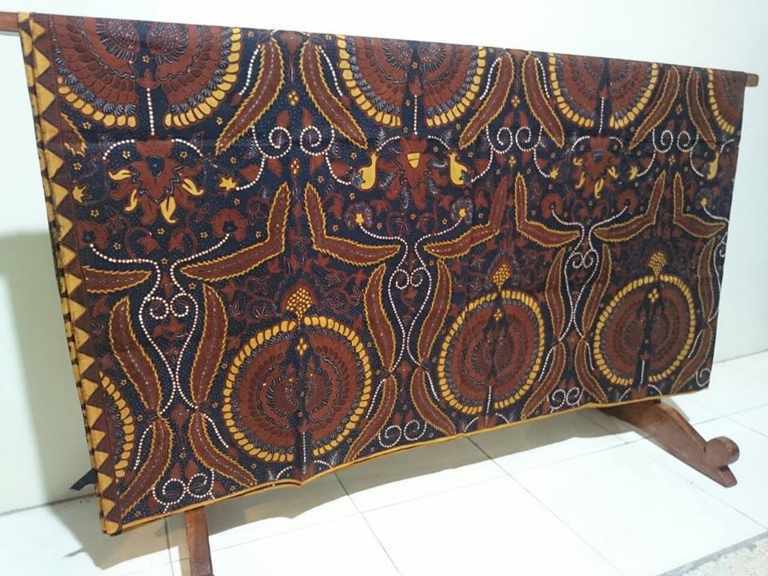 Indonesian batik fabric at a cheap price with quality ” wong solo “. Batikdlidir give meaning not only draw on the fabric, giving the motive and sell their produce. But a series of komperehensif every mind, the power and the long history of synergy in producing batik solo. You can whatsapp us : +62 822 6565 2222… Thanks.